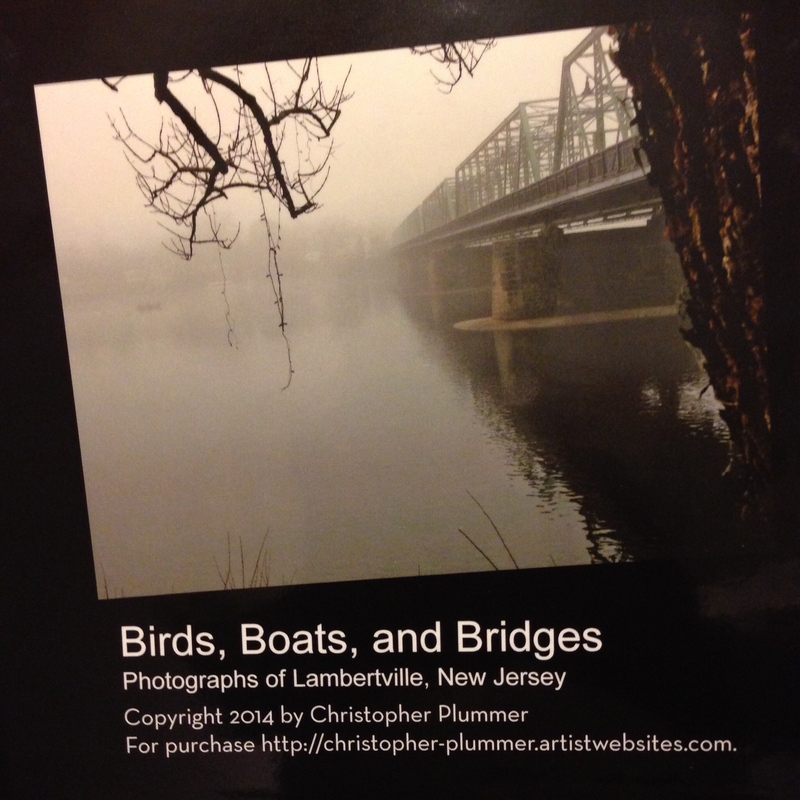 A hardcover 8×8 book with twenty pages of photographs of beautiful Central Western New Jersey. Yours for just $24.95 plus shipping. Individual photos available in various formats at the Artist’s Website. This entry was posted in Odds & Sods and tagged Advertising, Photography on April 14, 2014 by christoplummer. Yes! The Xfinity WiFi hotspot comes with an added bonus! A popup Ad on your browser! That’s right, that convenient WiFi hotspot, so kindly provided by Comcast when someone paid to get Internet access in their home or business, now comes with popup ads! That you didn’t ask for! In your web browser. No matter what page you are on!! Does “block pop-ups” block these little puppies? In Safari on Macintosh, the answer would be, “No”. This entry was posted in Commentary and tagged Advertising, Comcast, Screen, Screen Junk, User Experience, Xfinity on April 7, 2014 by christoplummer.